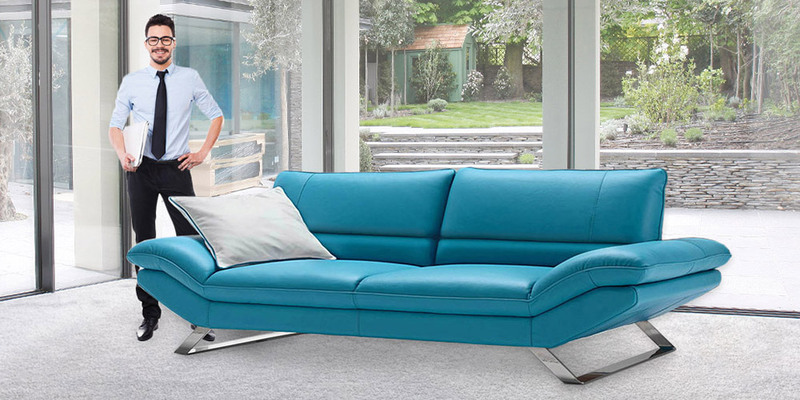 Design and charme, beauty and temptation are the exact words to present this excellent Italian sofa. His original design will enchant you, your family and friends. Seat are in stainless steel. 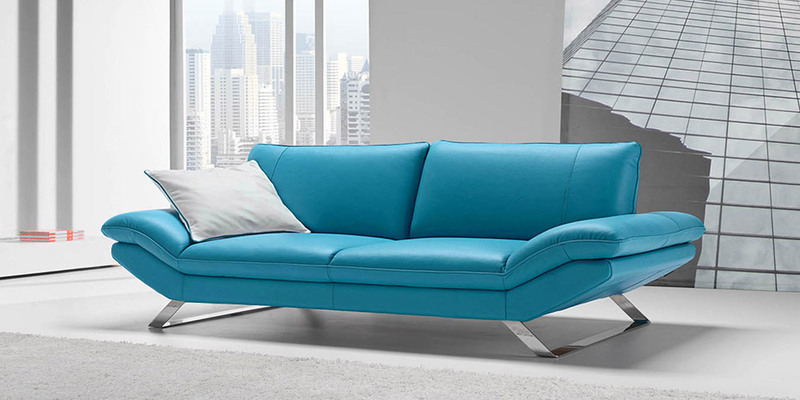 You will like this Italian leather sofa for his beautifull line and special comfort.